FAQ - Yu Shin Development Co., Ltd.
1. Can I Get A Price List ? All prices are confidential. Please contact us & refer to item# from each category for price quote. 2. What Do You Need To Make Sample For Approval ? Artwork in .jpeg file sent by e-mail to us. Refer all colors in Pantone code, or send color swatches to us. Note all specification, such as width, space on edges, space in between, length of repeat. Note all size, such as width, length, space to edges. 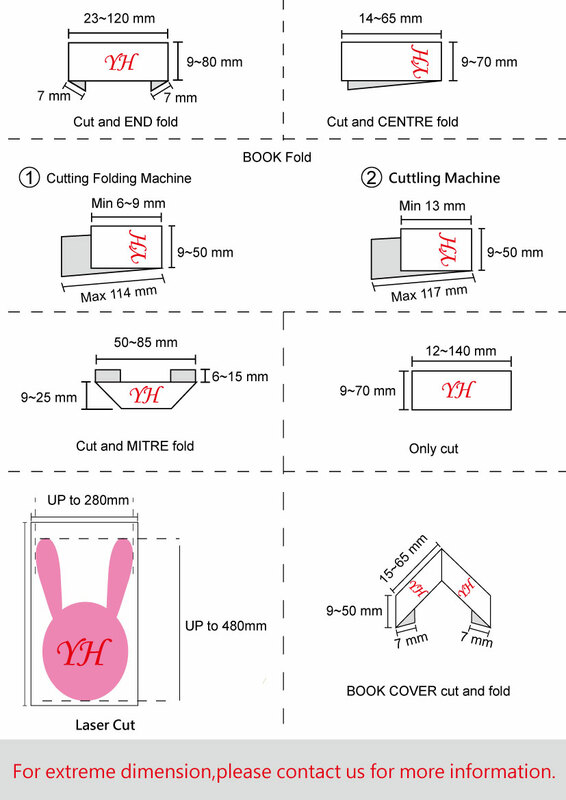 Finishing with straight cut, end fold, or center fold. 3. What Is Your Lead Time ? 1.Woven Tape:7~10 days for sample approval,14~20days for production. 2.Woven Label:7~10 days for sample approval,14 days for production. 3.Knit Stripe:2 weeks for sample approval,4 weeks for production. 4. What Is Your Minimum Order ? Stock Ribbons: one roll, put up may ber 50 - 100 yds. Logo Ribbon: 5000 yd per design, 3000 yd per color. 5. What Kind Of Processing For Labels You Provide? We provide different kinds of finishing for labels,Please see below picture for more information.